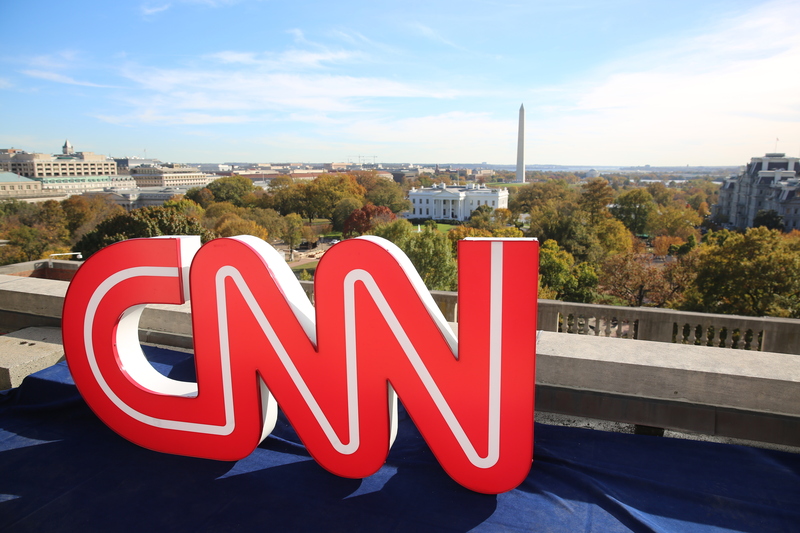 Washington, D.C. – Jan. 18 – Today, CNN Worldwide President Jeff Zucker announced the following assignments for the network’s Washington, D.C. based correspondents. Dana Bash will continue as the network’s chief political correspondent. Gloria Borger will continue as the network’s chief political analyst. Mark Preston has been named CNN’s senior political analyst and David Chalian will continue to serve as CNN’s political director. Jim Acosta and Jeff Zeleny will serve as CNN’s Senior White House correspondents and will be joined at The White House by correspondents Athena Jones and Sara Murray. Jeremy Diamond, Stephen Collinson and Kate Bennett will also serve as White House reporters for CNN. Congress will be covered by Senior Congressional reporter Manu Raju and CNN correspondents Phil Mattingly and Sunlen Serfaty. Jim Sciutto will continue as CNN’s chief national security correspondent. Senior Diplomatic correspondent Michelle Kosinski will join Global Affairs correspondent Elise Labott to cover the State Department. Barbara Starr will continue to cover the Department of Defense as CNN’s Pentagon correspondent and will be joined there by reporter Ryan Browne. The Justice Department and Supreme Court will be covered by Justice and Supreme Court correspondent Pamela Brown, Justice correspondent Evan Perez, Justice reporter Laura Jarrett and Supreme Court reporter Ariane De Vogue. Rene Marsh will continue as CNN’s aviation and government regulation correspondent. MJ Lee will cover health care for the network as national politics reporter. Senior Washington correspondent Joe Johns, national correspondent Suzanne Malveaux, correspondent Tom Foreman, and correspondent Ryan Nobles will serve as Washington correspondents for the network. Jamie Gangel will continue as a special correspondent for the network. Nia-Malika Henderson will continue to cover the political landscape as a senior political reporter. Maeve Reston will serve as CNN’s national political reporter. Brian Todd will continue to be a correspondent for The Situation Room. CNN’s lead political anchor Wolf Blitzer will continue to anchor Wolf and The Situation Room with Wolf Blitzer. Anchor and Chief Washington correspondent Jake Tapper will remain anchor of The Lead with Jake Tapper and Sunday’s State of the Union. Anchor and chief national correspondent John King will continue to anchor Inside Politics. And Brianna Keilar will serve as substitute anchor and Senior Washington correspondent. Additional reporting teams include Noah Gray, Liz Landers, Kevin Liptak, Allie Malloy and Dan Merica covering The White House; Betsy Klein and Hunter Schwarz covering the Trump family; Ted Barrett, Eric Bradner, Ashley Killough, Tal Kopan, Tom LoBianco and Deirdre Walsh covering Congress; Jamie Crawford, Nicole Gaouette, Laura Koran and Jennifer Rizzo covering national security; Mary Kay Mallonee covering the Justice Department; Tami Luhby on health care; Jodi Enda and Thomas Lake writing long-form reporting; and Daniella Diaz, Greg Krieg, Theodore Schleifer and Eugene Scott will serve as Washington reporters.